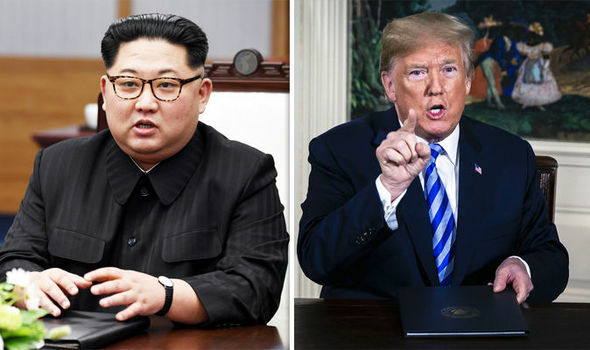 NORTH Korea’s despot leader Kim Jong-un will meet Donald Trump for landmark peace talks in Singapore next month, the US President has announced. Avengers Infinity War end: Gamora final scene EXPLAINED: Where is she? Is she dead?